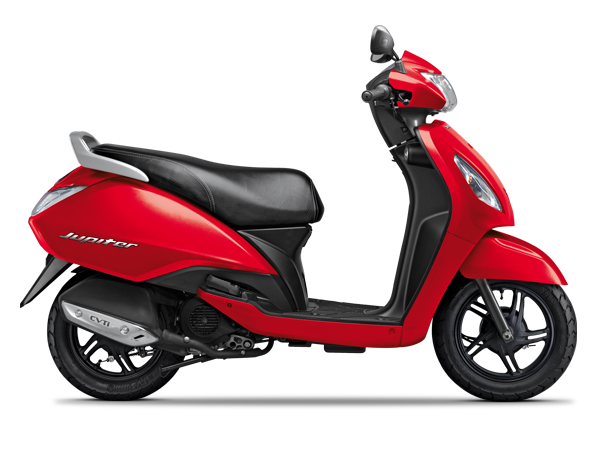 New 2018 TVS Jupiter is available in 10 different colors. 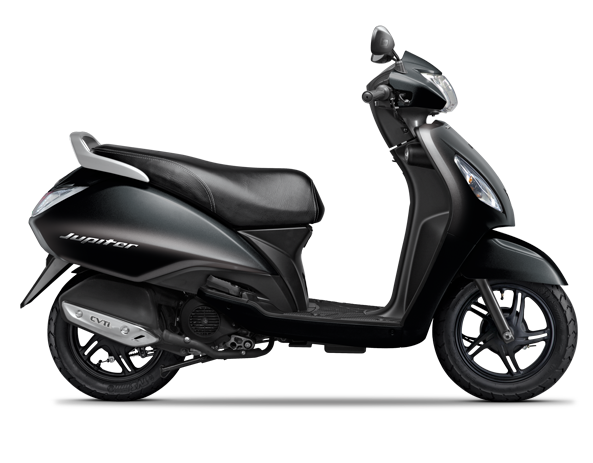 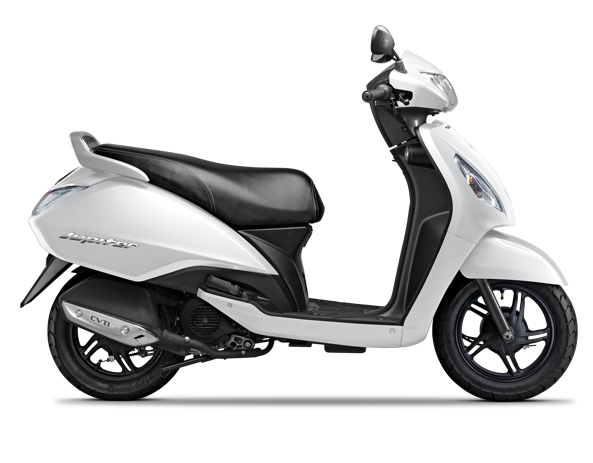 TVS Jupiter is one of top selling 110 cc scooter in India. 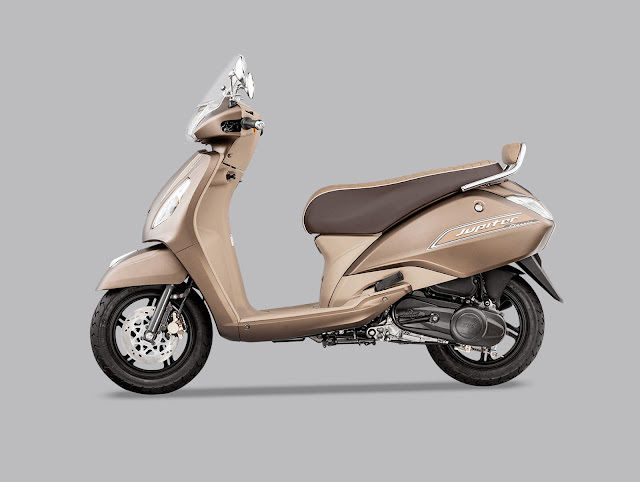 It is quite popular due to the wide range of colors and features offered by TVS. 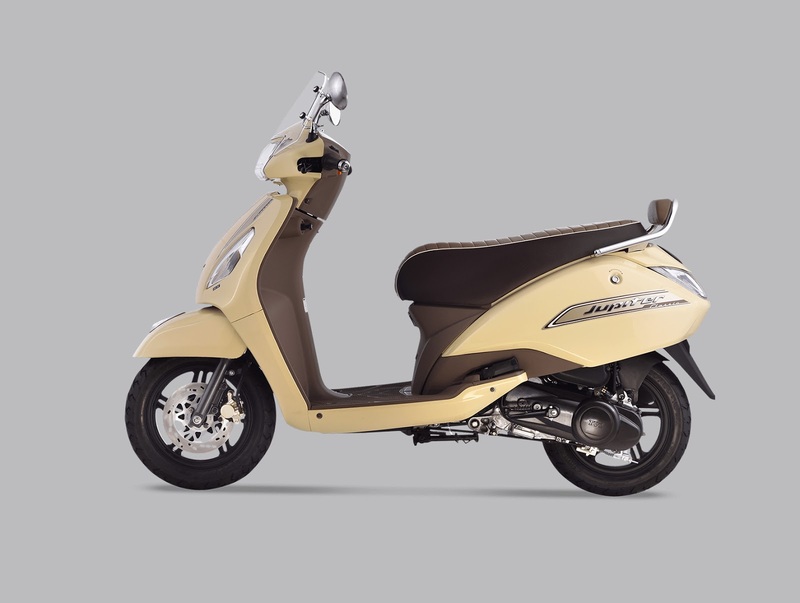 The classic version is available in 2 colors: sunlit ivory and autumn brown and it is also equipped with windshield making it much more appealing.